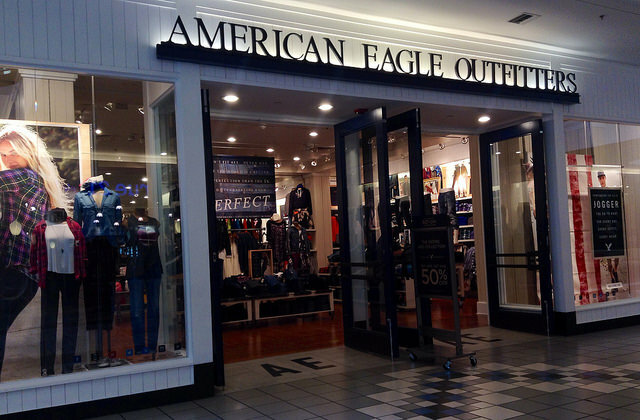 American Eagle Outfitters recently settled a $14.5 million TCPA lawsuit over marketing text messages. Read for our 3 observations on the suit, and what they mean for the future of TCPA text messaging litigation. Even if a company uses “compliance” as a buzzword, it does not mean that they follow through with the necessary laws, regulations, and security standards that your company abides by. 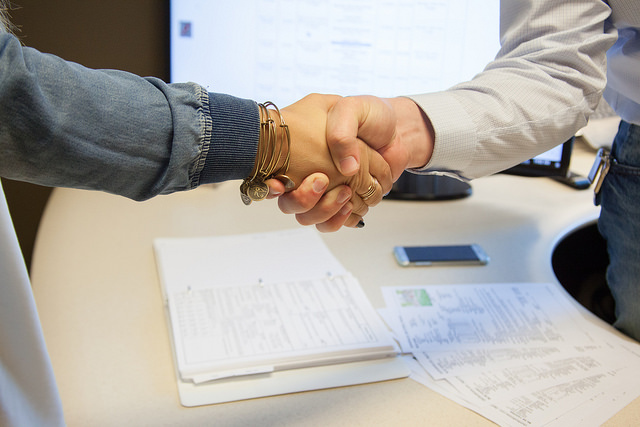 Learn the importance of gaining proof of compliance from your vendors, and why it matters.